GeneCopoeia is the original manufacturer of ORF clones for human and mouse. 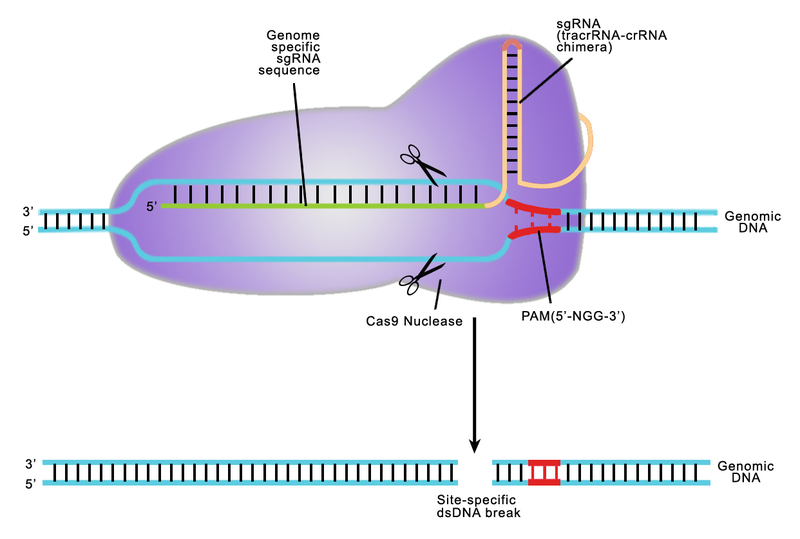 We have clones covering nearly every conceivable application for Molecular Biology, including ORF, CRISPR and TALEN, microRNA analysis, and promoters. All of our expression-ready ORF, shRNA, CRISPR sgRNA, and TALEN clones are sequence-verified, providing you with the highest quality. Our ready-to-express clones are available in many vector types that let you choose options for promoters, selection markers, fluorescent reporters, and more. 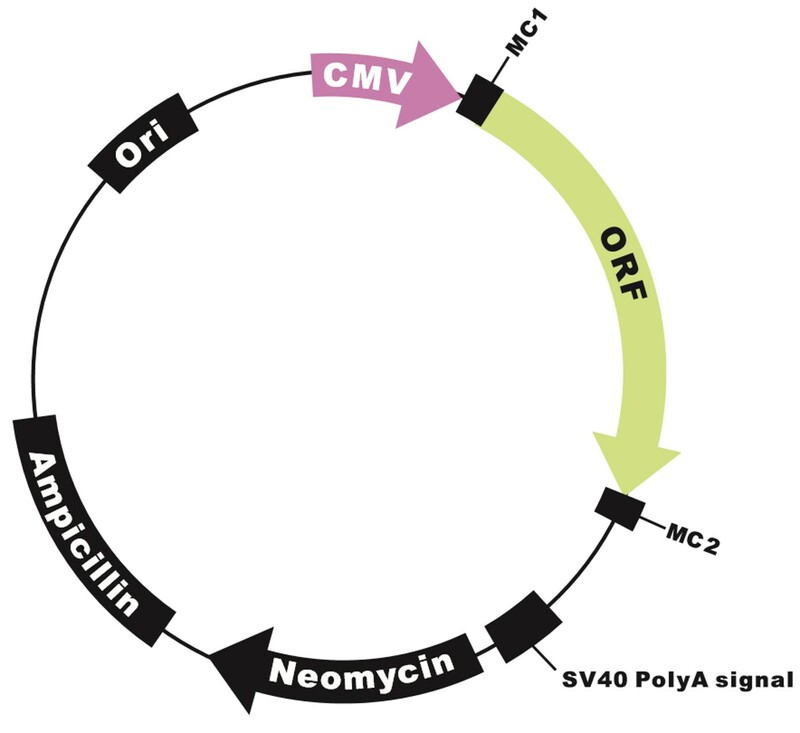 Most of our ready-to-express clones are available in non-viral or lentiviral vectors, giving you the power to express them in a large variety of cell types. Open reading frames with no natural 5' or 3' UTRs. 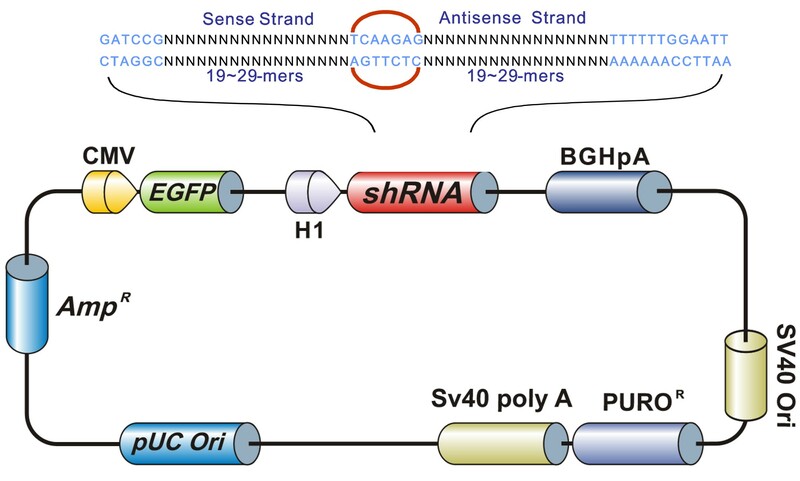 For traditional RNA interference (RNAi)-mediated gene knockdown. 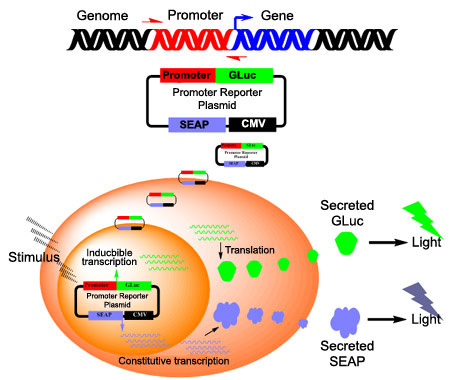 For analyzing regulation of gene transcription. 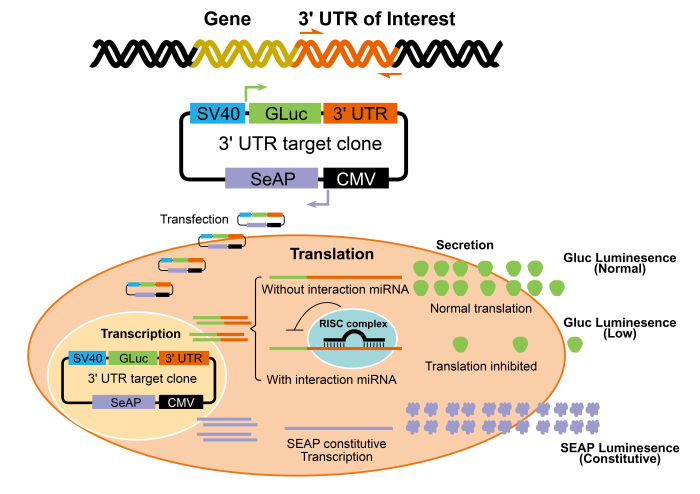 For studying RNAi-mediated silencing of gene expression by microRNAs. This entry was posted in Clone collections. Bookmark the permalink.